New Research: A big cause of marital distress is . . . Santa Claus. That’s right dear reader, Santa Claus causes marital distress. Please back away from the ledge and take a deep breath. You will need it for what follows. What is a common tradition for many children at Christmas time? They write to Santa for all the things they want. Or they sit on his lap in a shopping mall and tell him directly. Then they wait for the big day. Fast forward to a distressed couple in a therapist’s office. One partner, Terry, is describing a severe disappointment. Let’s listen in on this dialogue. Ah, dear reader, there it is. 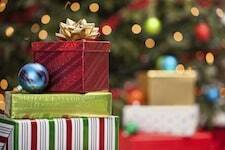 Tell Santa what you want and without any effort on your part, Santa delivers it. 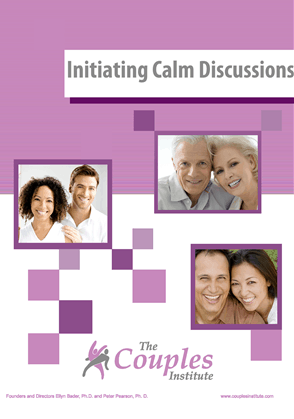 Do you want your partner to be more giving, loving, communicative, appreciative, or sensitive? And does a part of you believe that you should not have to figure out how to be different in order to get more of what you want? Do you think you should not have to make efforts or take emotional risks to get more of what you want? If the answer is “yup” then you have just been hijacked by the Santa Syndrome. This syndrome is what keeps a lot of therapists in business. Let us know – is anyone brave enough to admit they have at least a wee bit of the Santa Syndrome? Share your thought below. Excellent1 So direct, funny and SMART! Thank you.and best wishes for you and your family.